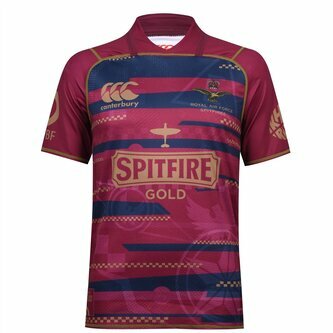 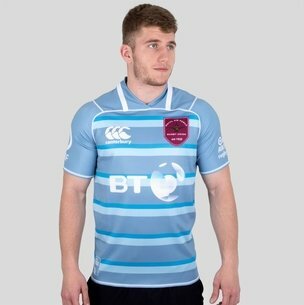 Show your appreciation and support for the Royal Air Force with this RAF Spitfires 2018 Commemorative S/S Rugby Shirt from Canterbury. 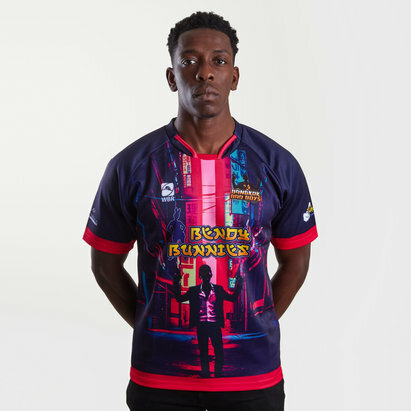 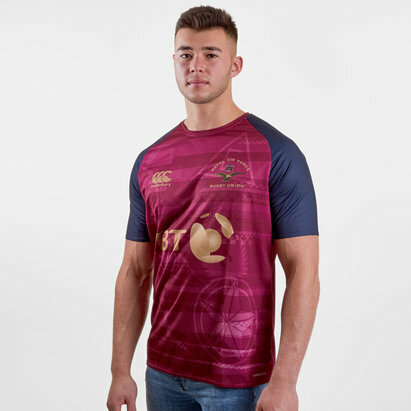 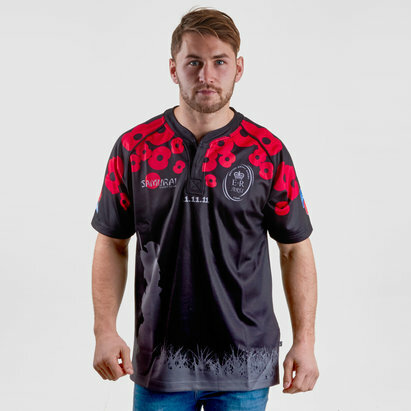 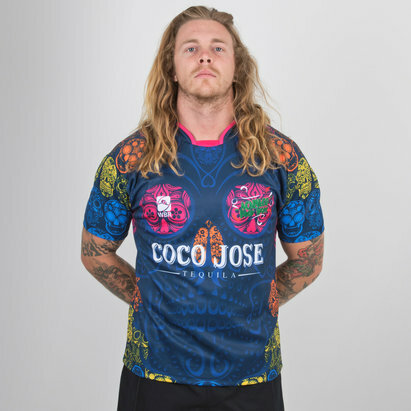 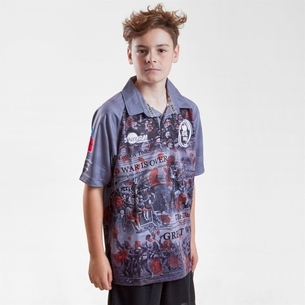 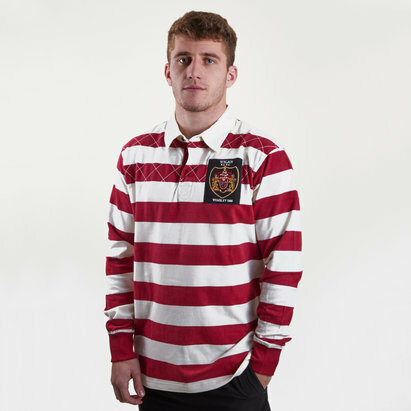 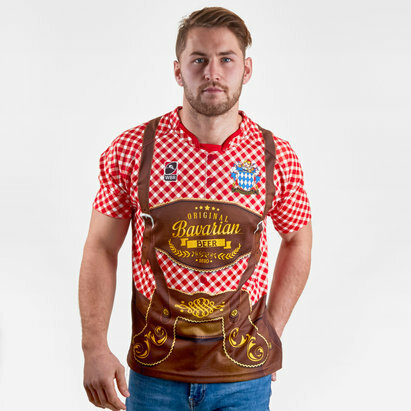 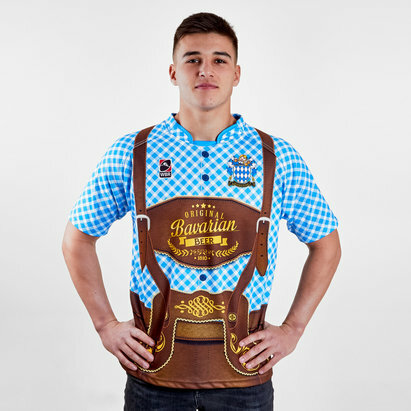 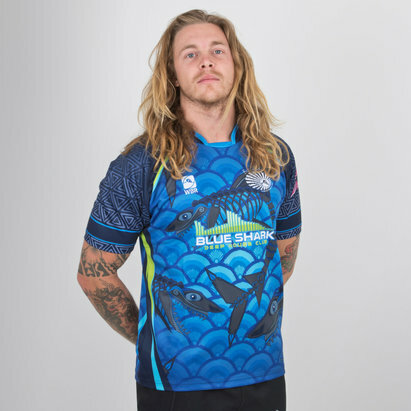 This replica shirt is made from 100% polyester sublimate and has the Spitfire sponsor with a design faintly sublimated into the shirt towards the bottom. 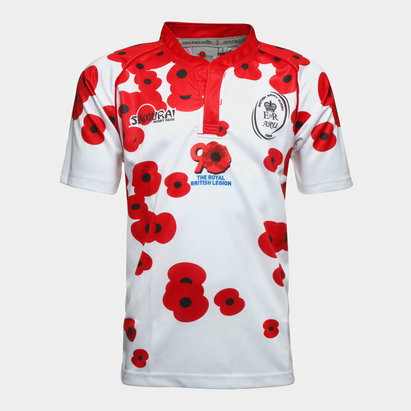 The CCC logo and RAF badge are on the right and left respectively.